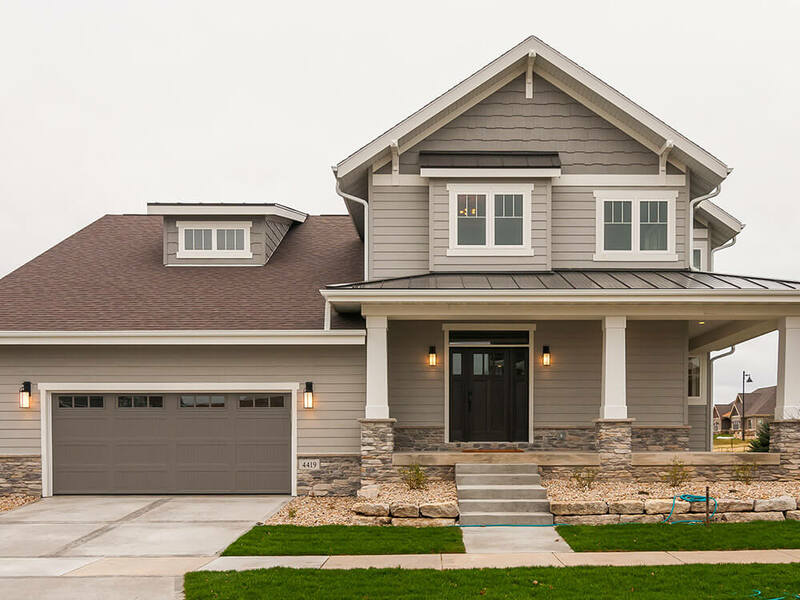 A custom home builder was looking for the perfect model home! 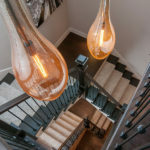 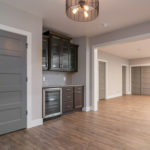 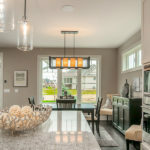 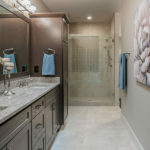 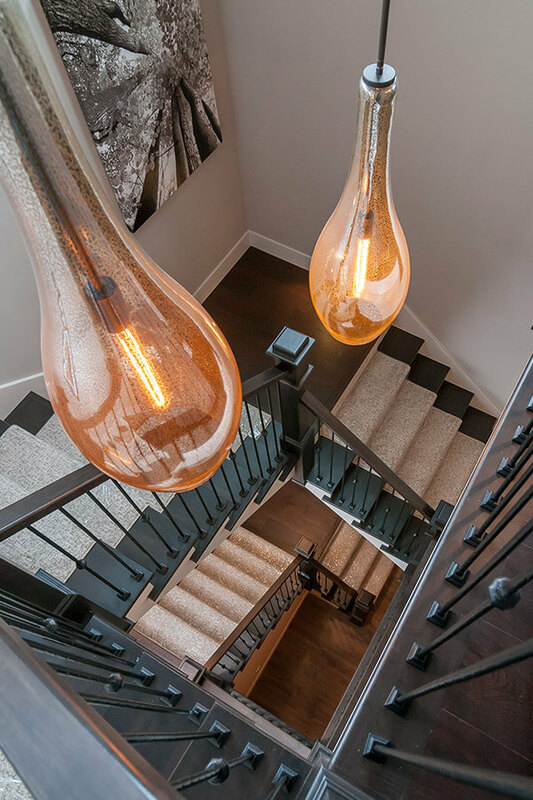 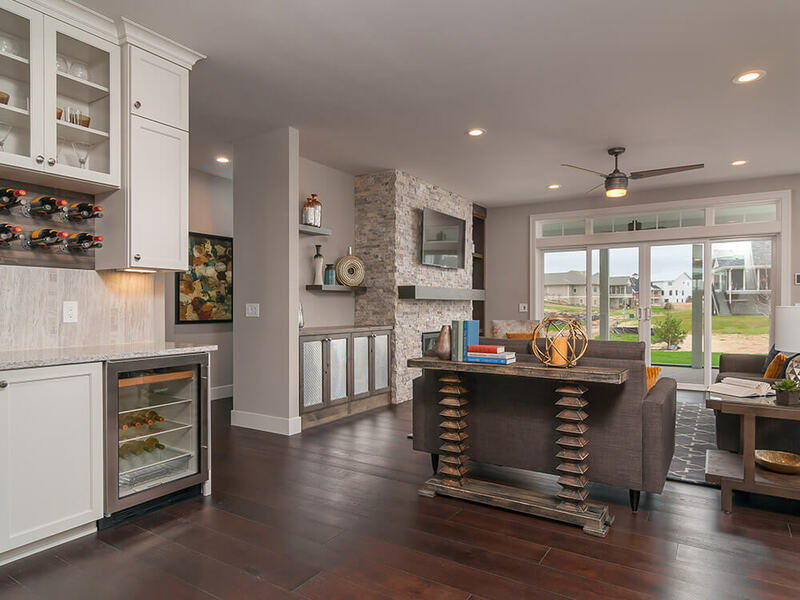 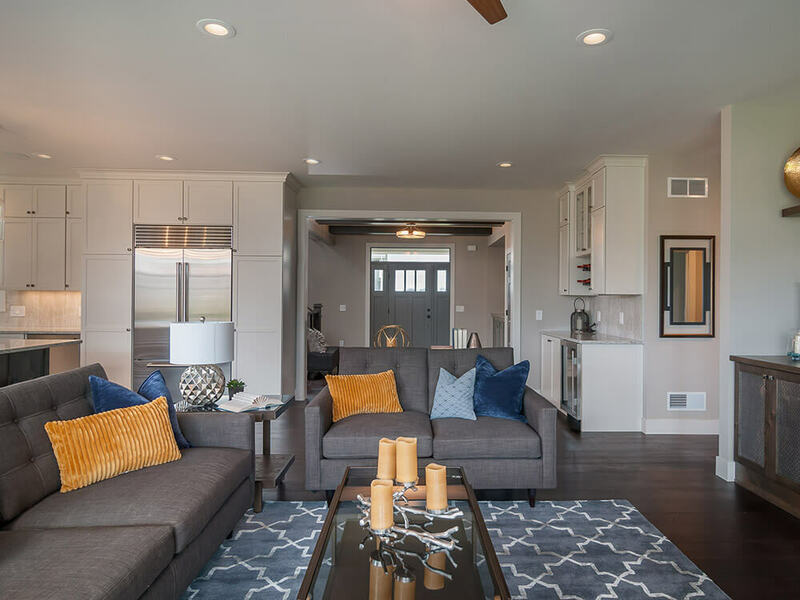 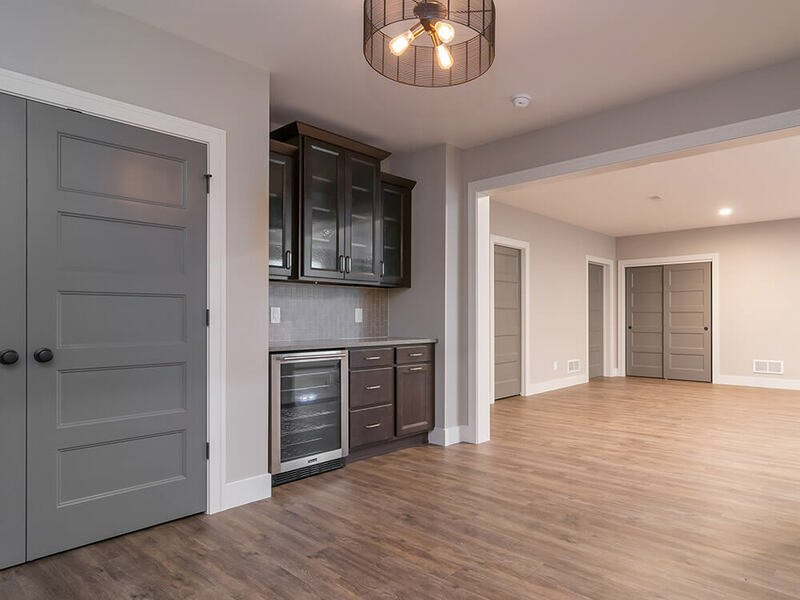 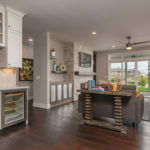 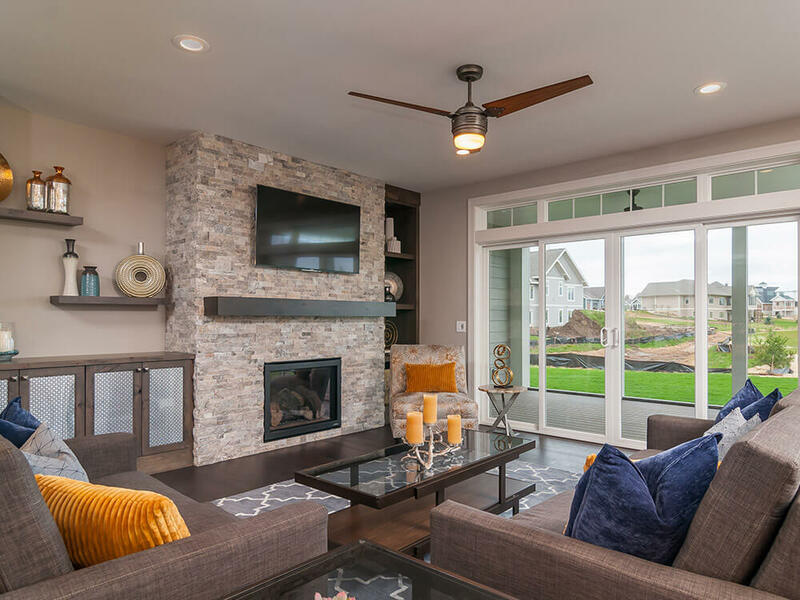 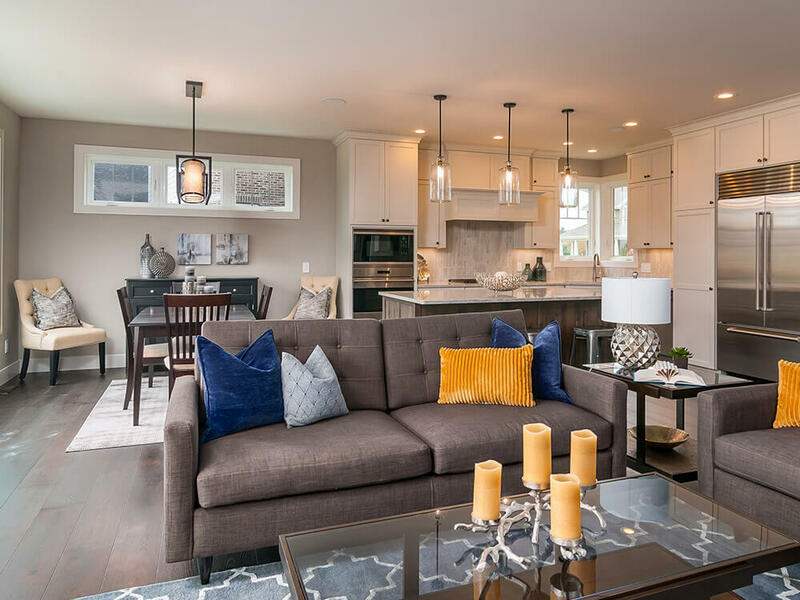 This builder had a goal of building a model home to display the current trends and options that today’s homeowners are looking for. 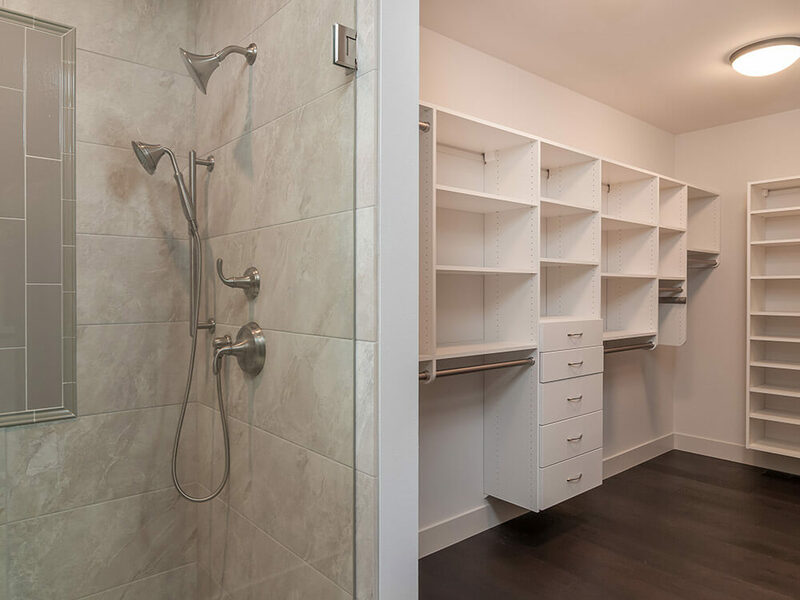 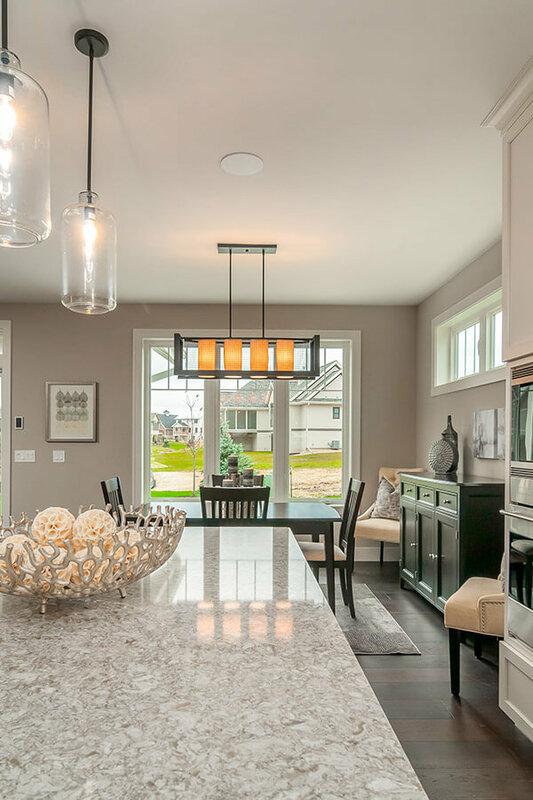 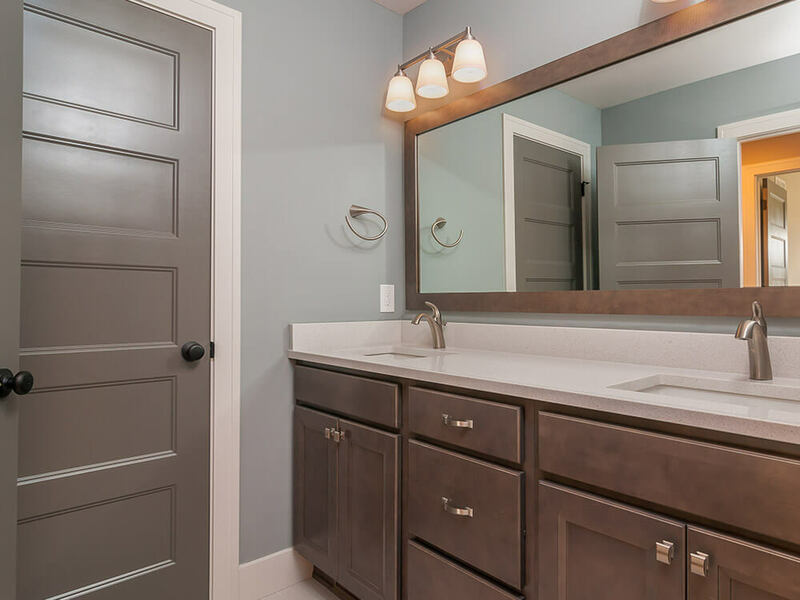 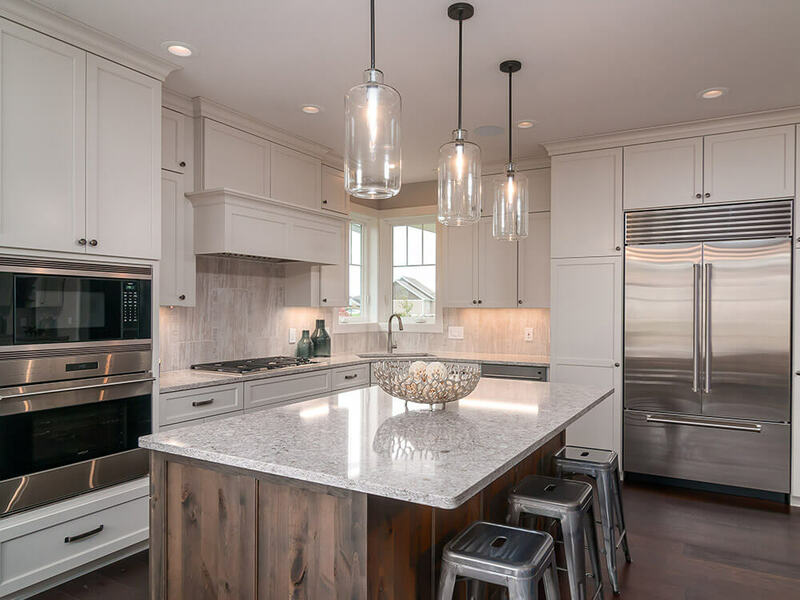 Auburn Ridge provided all the cabinetry, interior millwork, and countertops materials. 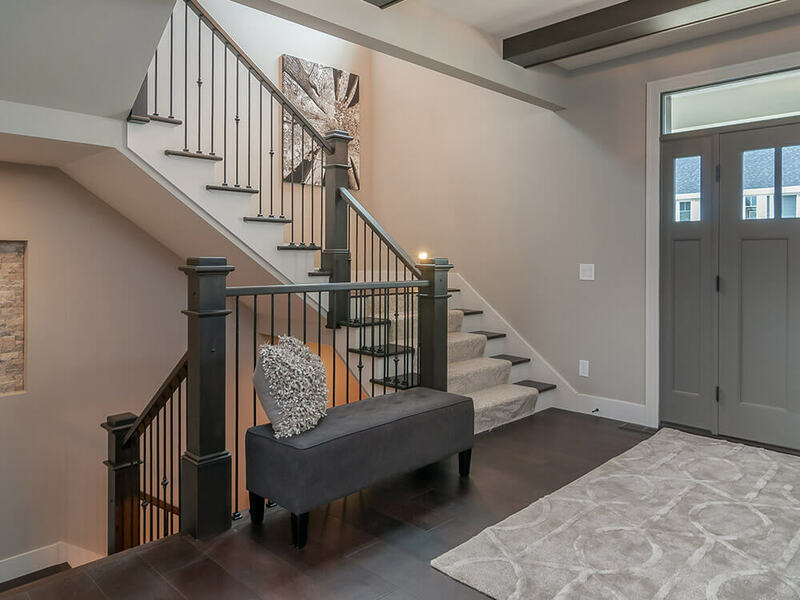 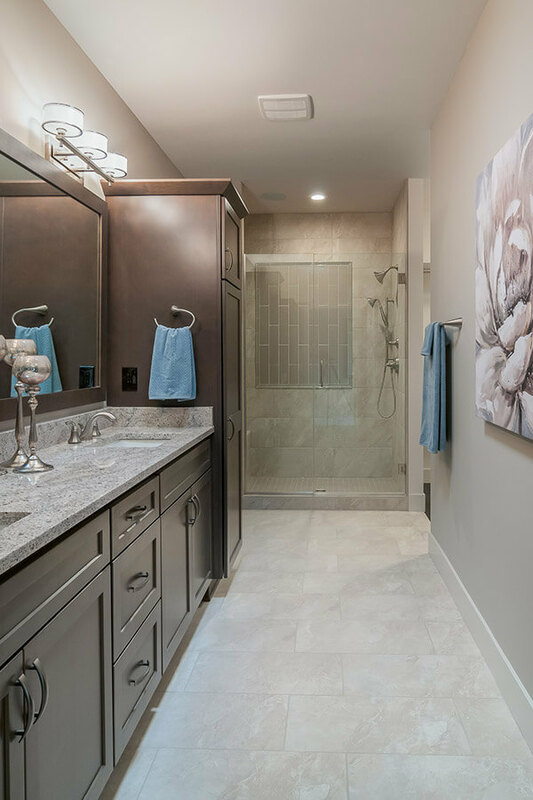 The builder utilized the talent of his interior designer who added all the textures, touches, and features to finish this custom look. 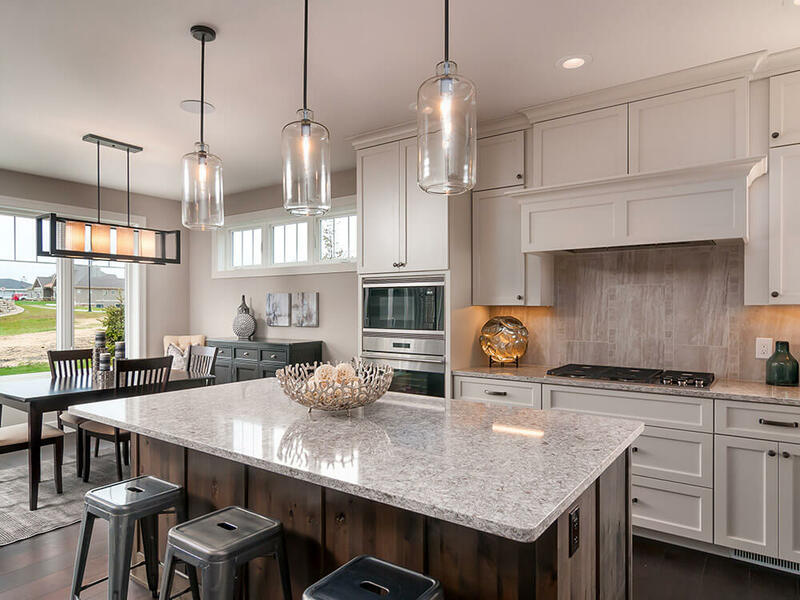 Painted white cabinetry was used in the kitchen along with knotty grey stained cabinetry accents in the foyer, great room, and island. 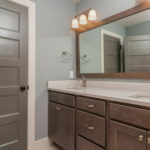 Different paint colors for the interior doors, trim, and casing were also used as an unique finished detail.